Short synopsis : A universal story of friendship, rebellion and the irresistible power of gathered youth, set to a soundtrack as eclectic and electrifying as the scene it gave birth to, BEATS is a story for our time. Long synopsis : 1994. Best mates Johnno and Spanner share a deep bond, forged through childhood. Now on the cusp of adulthood, life is destined to take them in very different directions… But this summer is going to be different for them, and for the country. The explosion of the free party scene and the largest counter-cultural youth movement in recent history is happening across the UK. In pursuit of adventure and escape the boys head out on one last night together to an illegal rave: a journey into an underworld of anarchy and freedom that ends with a full on collision with the forces of law and order. 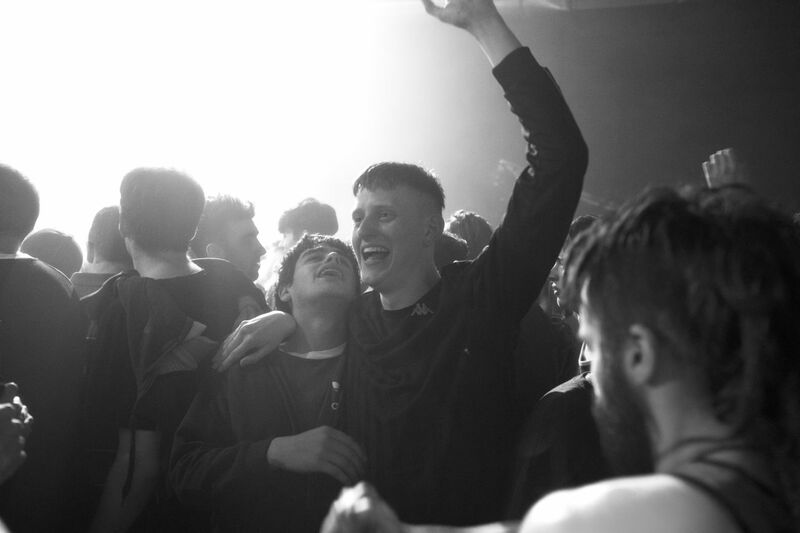 A universal story of friendship, rebellion and the irresistible power of gathered youth, set to a soundtrack as eclectic and electrifying as the scene it gave birth to, BEATS is a story for our time.